A judicial review will be held into the Queensland Land Court's decision to recommend the New Acland expansion be refused. NEW Hope has told Brisbane Supreme Court a Land Court judge was "biased” against the company. 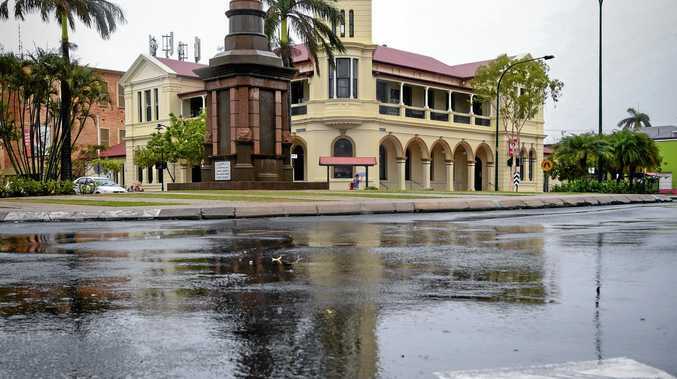 Last month, the Queensland Land Court made a non-binding recommendation calling on the Queensland Government to refuse New Acland's stage three expansion. New Hope on Friday unsuccessfully applied in the Supreme Court for that recommendation to be stayed. New Hope barrister Peter Ambrose told the court that Land Court Member Paul Smith was biased against the company and had made multiple errors of law. 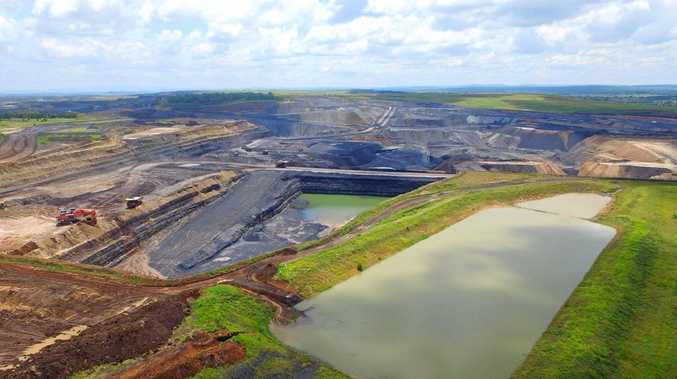 The decision means the Queensland Government will be free to use the Land Court's decision to refuse or approve the mine. New Hope has also applied to the Supreme Court for a judicial review of the Land Court's decision. Mr Ambrose told the court New Hope believed Mr Smith's recommendations had been made in error and a stay should be granted to prevent the government using a flawed decision to deny the expansion going ahead. Mr Ambrose said Land Court Member Smith had given "no clear reasoning” for his decision. He said Mr Smith was biased against New Hope, pointing to Mr Smith threatening the company with contempt due to media articles in which New Acland staff blamed Mr Smith for the court proceedings taking so long. But Mr Ambrose admitted the company did not apply for Mr Smith to recuse himself after the comments. "(The alleged bias) did not become apparent until the judgment,” he said. Anti-mine group Oakey Coal Action Alliance barrister Christopher McGrath said New Hope's case was weak and said it would "wilt under the blowtorch of judicial review”. Dr McGrath said the evidence did not back up the claims New Hope made in its statements. Justice Peter Applegarth said he did not believe the stay was needed. He said if the government refused the mine, but New Hope's judicial review found the Land Court's decision was made in error, then the minister's decision would also be overturned. Outside court, OCAA secretary Paul King said he was thrilled with the result and called on the government to refuse the mine.